‘It is hard not to love weddings! Where else can you find one event that combines all the best displays of art, fashion, cuisine, and music? It is pure magic! I acquired my Bachelor’s of Arts Degree in Communication from University of California, Santa Barbara and have seen the impact of my degree pay off in event planning. I joined Smith & Murphy while still attending University and upon graduation made wedding planning my full time dream job. 'I love, love. I love being in love, I love playing a part in the love stories of my couples, and I love the love stories with fairy-tale endings - so I decided to make a career of it! I founded Smith & Murphy after obtaining my Bachelor's Degree in Business and working in San Francisco's corporate world for many years, honing my expertise in Budget Preparation & Management, Financial Analysis, Contracts, and Vendor Negotiations & Communication. 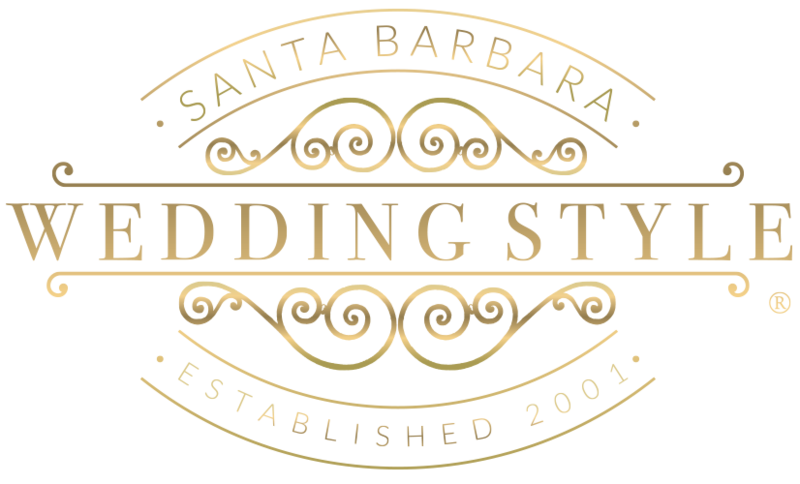 Upon relocating to Santa Barbara, I sought a career that would not only be relevant to my past experience, but also one that would be engaging on a personal level, and capitalize on my affinity for beautiful settings and product, and thus Smith & Murphy was born. 'My love of weddings began in junior high, when I assisted in planning my mother and stepfather’s wedding. Since then, I have always kept an array of wedding magazines in my home to keep up with the latest trends and find design inspiration. I earned my Bachelor’s of Fine Arts from California Polytechnic State University in San Luis Obispo, and went on to work for multiple stationery design companies, such as Ferme a Papier, WedSpring, and Wedding Paper Divas. My passion for weddings continued throughout my career in stationery design, and I began to imagine how fulfilling it would be to design not only one aspect of a wedding but other aspects as well. My desire was to carry the same design notes through to floral arrangements, tablescapes, and decor, interlacing like elements to create a cohesive vision, and Smith & Murphy has been the perfect avenue for this.